Description: Woodbridge, Suffolk, The Boydell Press. 1990. (ISBN: 0851152546) Paperback, 9.5 x 6.75 inches. No inscriptions or marks. Tiny crease to lower corner of front cover, none to rear, creasing to spine. A very clean very tight copy with bright unmarked boards, a very small amount of the skin of the front cover peeling and no bumping to corners. 209pp. Who was the real Arthur ? Why were his knights so famous ? Was he buried at Glastonbury ? Why is he so popular today ? 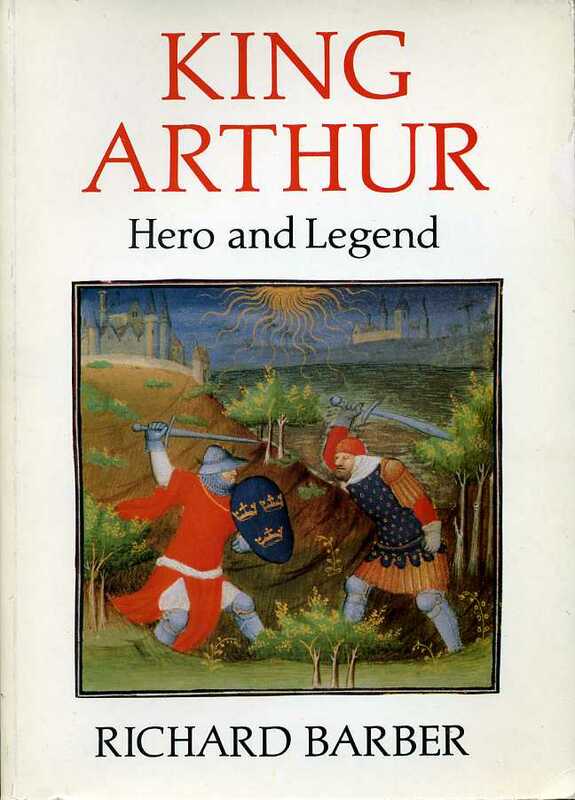 This book answers these and many other questions in this full history of the Arthurian legend from its beginnings to the present day. Very Good.